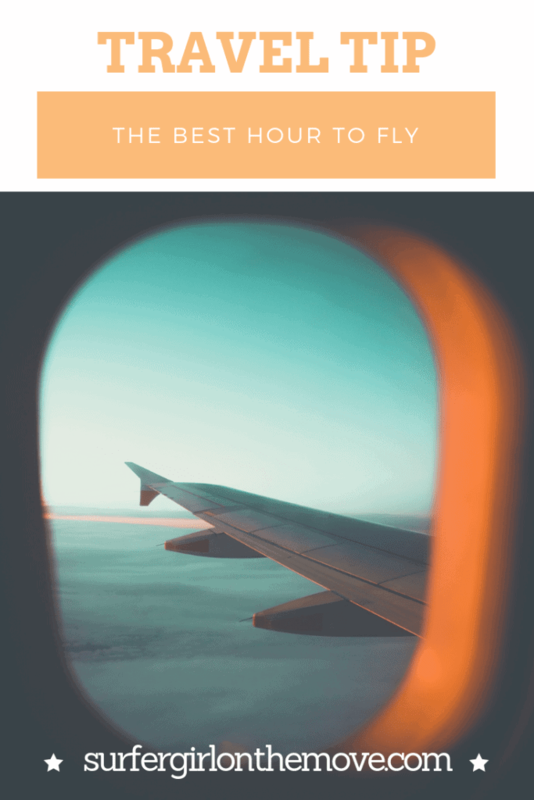 When it comes to choosing which time we want to fly, many are the weighing factors to have into account. 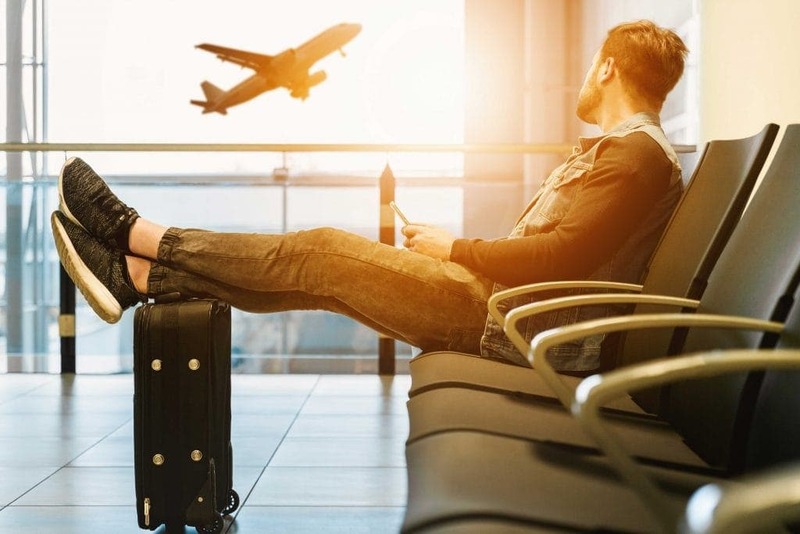 In my case, the price of the flight is the first condition, followed by the time it takes me to get to the airport, the stopovers that I’m willing to make, or if I want to take advantage of the day before departure. But the best time to book a flight dictates other factors, such as the ones I put here that have been referred to by Conde Nast Traveler. More or less turbulence: Place your bet! Some people argue that flying early in the morning is more suitable for those who are afraid of turbulence. In the early hours of the day, the atmosphere hasn’t yet warmed up, and this can avoid more intense situations. On the other hand, some argue that the first flight of the day should be avoided, since information about turbulence on the route to be taken may not yet be up to date. Of course, turbulence can always exist and, therefore, this isn’t an exact science. More expensive or cheaper: do you have an agenda? The time of day you book a flight can dictate the price you’ll pay. Mostly during the week. The first flights of the day, those departing around 2:00 p.m., or the late afternoon can be more expensive if we’re talking about weekdays and think like businessmen and women. If you want the best values, ​​try to aim for mid-morning or mid-afternoon, or for flights at the end of the night. For weekends, avoid flights at the end of Friday, Sunday nights or Monday mornings. 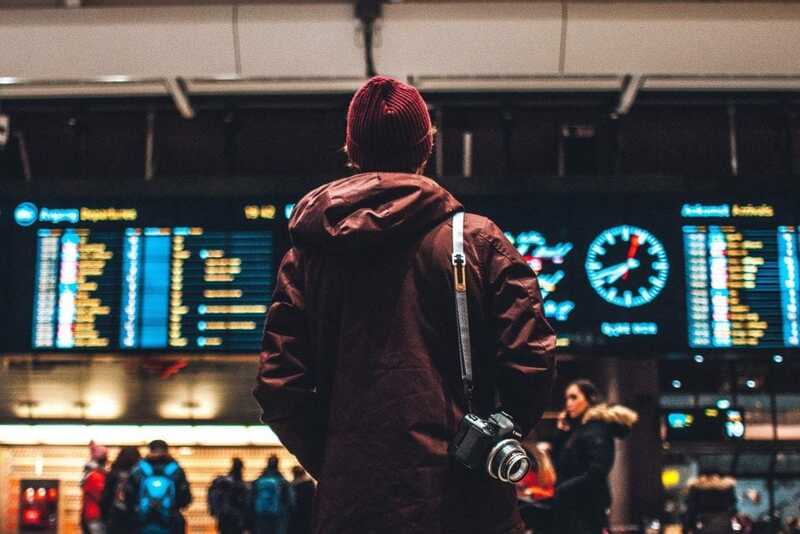 Again, it’s not an exact science, but if we think of the pattern of most travelers, these may well be trends to take into consideration. Late or on time: no one knows! Regardless of the time, you decide to fly, nothing guarantees that the flight won’t be delayed. I’d like to tell you the best time to have fewer delays, but that’s almost impossible. However, some details can and should be taken into account. Among the various conditions that may delay departure, the late arrival of the aircraft that will take you is one of the most common factors. And against this, nothing can be done. Ideally, check the website of the airport you’re going to use because many of them have information online. Also, confirm the date and time of departure with your airline company. Lastly, stay tuned to news about your destination. If you are flying in the winter to a Nordic country, you may well be delayed by snow, for example. Besides, there’s not much else you can do. Just, have patience… a lot of patience. Did you like these travel tips? Do you have others to add? Let’s exchange info in the comment box below. To me, the best time to fly is during low season. Hello, Haley! That’s a pretty good time also, especially if you want to find some nicer prices 😉 Thanks for the tip.